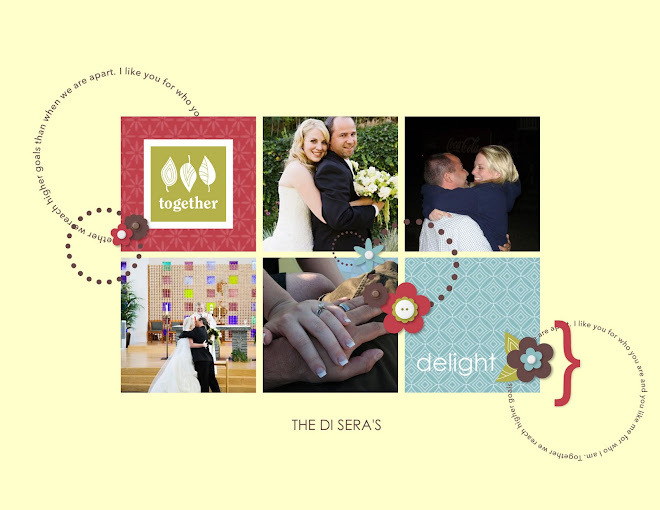 I have been wanting to do digital scrapbooking for a while now, but I have not been able to find a program that I can work with. My co-worker works for Stampin Up and told me about this new software program they have. I read about it online and it had great reviews. I told Billy this is wanted I wanted for Christmas. Well my present came in the mail today and I LOVE IT!!! 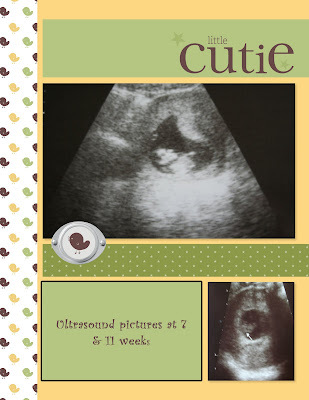 If you are digitally scrapbooked challenged this program is awesome. You can even print these pages from your home computer or send them to Stampin Up to take care of it. Thanks honey for my gift!!! !